Considering the importance of climate change action and green economy agenda for sustainable agricultural development and food security, the Fifth Regional Networking Forum provides an opportunity for national focal points on South-South Cooperation and Directors-General for Development Cooperation from the Arab States, Europe and the CIS, as well as other parts of the world, representatives of various relevant regional groupings and think tanks, United Nations, and other key global and regional multilateral institutions, to exchange practical development solutions, to establish new partnerships, as well as to agree on joint projects and innovative practical solutions that might be implemented bilaterally, multilaterally and within the diverse institutional partnerships and networks. The forum also takes stock of the tangible results and strategic outcomes of the implementation of partnership initiative on South-South and Triangular Cooperation for Agricultural Development and Enhanced Food Security (SSTC-ADFS). As a way to move forward in scaling up the achievements of the SSTC-ADFS, the forum intends to mobilize partners to expand the geographic coverage of the initiative and sharpen the focus on sustainable practices in agricultural development through a new partnership initiative, “South-South Cooperation in Green Economy for Agricultural Development and Enhanced Food Security” (SSGE-ADFS). 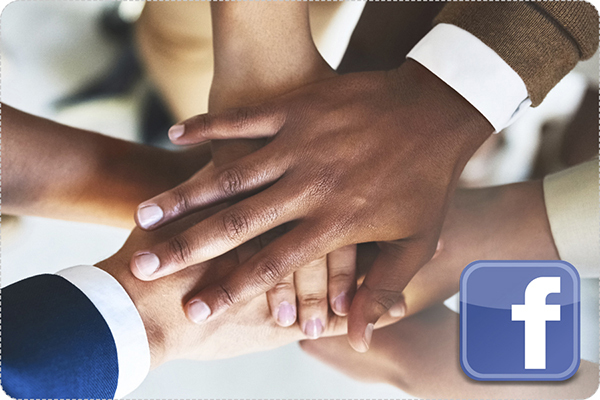 This new partnership is expected to result in the establishment of an action-oriented platform for future collaboration for the participating countries. 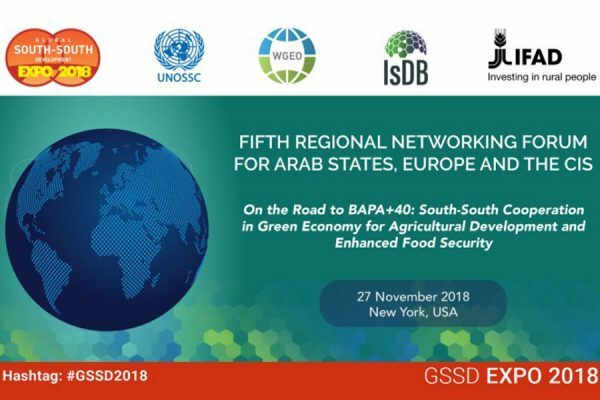 Bearing in mind the approaching Second High-Level UN Conference on South-South Cooperation (BAPA+40), the Fifth Regional Networking Forum also provides an opportunity for partners in the region to coordinate and share ideas and opportunities in their preparations for the BAPA+40, and beyond.